Do you still own an old iPad? Are you looking for a quick way to get rid of it? If so, you might want to head down to your local Target. That’s right, Target! For a limited time only, Target is offering people $200 and more for their old iPads. This offer includes first-generation iPads as well and is a great deal for people who have been holding onto their old models but no longer need them. Trading in your iPad at Target is simple. All you have to do is find your local Target, and take in your old iPad. Once there, the staff will appraise it for you. At the bare minimum, you will be offered $200 for it. 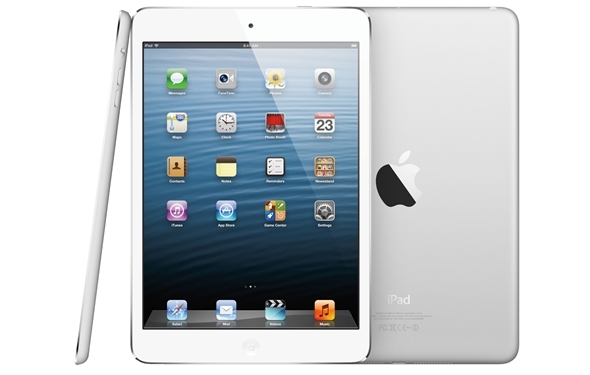 However, the staff may offer you more depending on the condition and model of your iPad. This money will be given to you in the form of a Target gift card. The best part about this deal is the fact that you can use that Target gift card on anything that you like. You do not have to use it on the purchase of a new iPad. To put this deal into perspective, other sites like Gazelle are only offering about $80 for a first generation iPad that is in great condition. Although this money is given to you in cash instead of a gift card, Target’s deal is still way better since it more than doubles the amount of money that you get for your iPad. If you want to take advantage of this Target deal, you better do it quick. Like this week! Target says that this deal is only good until Saturday, November 9. After all, all good things must come to an end. One good idea would be to use the money from your old iPad to by one of the new gaming systems that are out now. A Wii U is only $250, and that comes with a game (either “The Lengend of Zelda: The Wind Waker HD” or “Super Mario Bros. U” and “Super Luigi U,” depending on the bundle that you buy). You could also use this money to lower the cost of buying an Xbox One or PS4. A PS4 will set you back $400, and an Xbox One will cost $500.